Nothing embodies the creativity, spirit and dynamism of the hospitality sector quite like Dan Hotels and TBEX, the largest conference and networking event in the travel blogging industry. In March 2017, these two recognizable forces will come together in spectacular fashion in Jerusalem. Travel Blog Exchange, or TBEX, is the world’s largest annual meeting for travel bloggers, writers, and social media editors in the travel industry. Like one of its sponsors Dan Hotels, TBEX also started small, with an initial email sent to six friends. Today, it has grown to become the world’s largest travel community, attracting between 600 and 1,000 delegates from around the world. 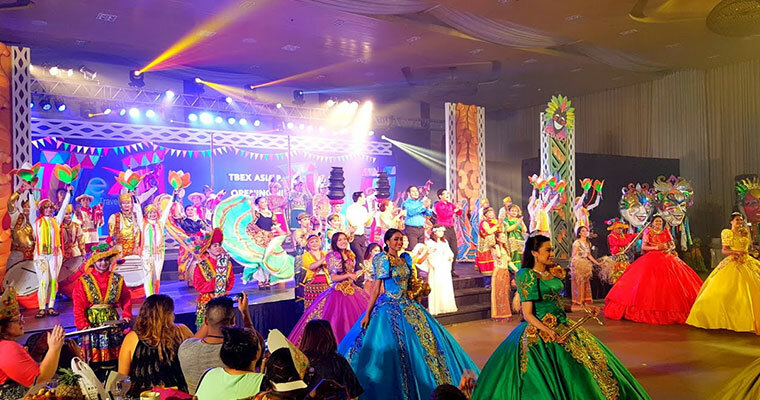 Just last October for example, TBEX was a huge hit in Manila, Philippines (below), assisting the city with exposure of its rich culture. 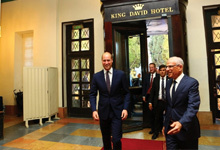 Dan Hotels has also blazed the trail as the pioneer in Israel’s tourism and hospitality industry and will celebrate 70 years in service later in 2017. 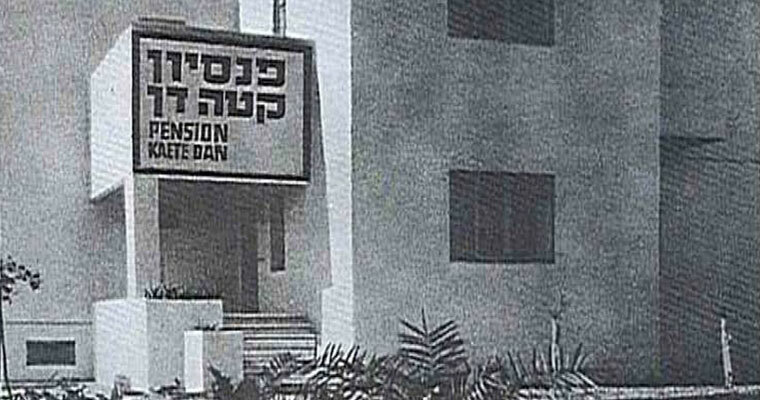 From the 21-room guest house on the Tel Aviv seashore in 1947 (see below), the journey has brought Dan Hotels to almost 4,000 rooms in 14 hotels in seven cities, especially the country’s capital, Jerusalem. “Jerusalem was chosen as our first TBEX International destination because of its rich multi-cultural history,” says Patti Hosking, TBEX Vice President. “Geographically in Asia, but more economically and culturally aligned with Europe, Jerusalem is one of those special destinations that defies classification and is best explained as International. Cosmopolitan, multi-layered and surprising were just a handful of the adjectives used by bloggers to describe Jerusalem on a recent 3-day press trip exploring the Eternal City, ahead of TBEX 2017. 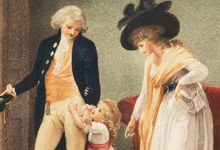 Here, they will discuss the topics they follow closely, such as luxury, art, culture, culinary and other market trends. Many of these major travel bloggers will also stay at Dan Hotels, which will host speakers and VIPs of the event, online travel journalists, content creators, travel brands and other industry professionals, who have come to the conference to learn, network and do business. 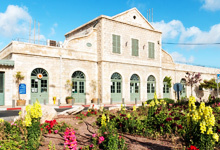 TBEX attendees, 80% of whom are often under 40 years old, consider the conference a terrific way of socializing with other bloggers and getting to see the major attractions, all a stone’s throw from the Dan’s Jerusalem hotels. 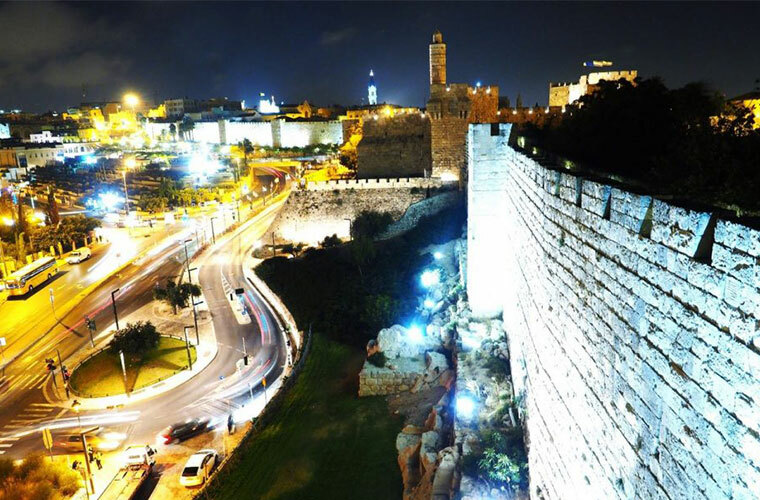 From the group’s flagship hotel, the King David Jerusalem, bloggers and photographers have particularly unbeatable views of the Old City, which invites you to sample the energy of the vast cultural melting pot within the walls. Strolling through the narrow alleyways, from one quarter to another, will reveal fascinating architecture as well as the many marvelous iconic landmarks of Judaism, Islam and Christianity, including the Western Wall, Temple Mount, Dome of the Rock, Church of the Holy Sepulcher, Via Dolorosa and more. There is no better place to take in Jerusalem’s 4,000-year-old history than the Tower of David Museum, close to the Old City’s Jaffa Gate, while nearby Yemin Moshe is a lovely residential neighborhood, the first Jewish district built outside the Jerusalem walls in 1891. In addition to the old, Jerusalem is teeming with a modernity, creativity and innovation that many first timers do not expect. Since 2012 the number of high-tech start-ups leapt threefold to 600 in an industry often associated with Tel Aviv. 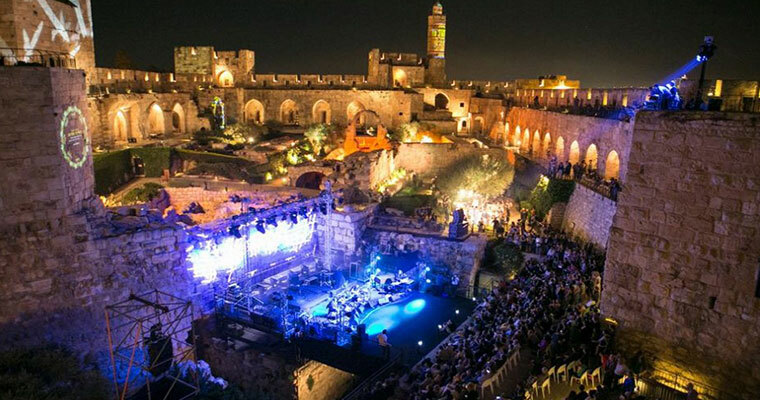 In 2015, Time Magazine named Jerusalem one of the world’s fastest growing high-tech hubs and that vibrant energy is reflected also in the city’s culture, nightlife and dining scene. From the uber-chic Mamilla Mall and upscale German Colony neighborhood to the bustling hub that is First Station and the Downtown Triangle, Jerusalem has long since evolved into a world-class multicultural and cosmopolitan city. Nowhere is this symbolized more than the famous Mahane Yehuda open-air market, the gourmet restaurants and bistros, which take food bloggers and journalists on a journey to tantalize their taste buds – just the tip of the iceberg in such a diverse city. Interests will vary from blogger to blogger, journalist to journalist, but all will agree on the value of strong content, regular posts and being up to speed with digital trends. All feature highly on the radar for the serious travel professional. 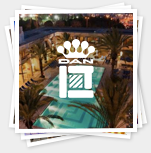 The Dan Hotels too embraces new content as it expands its presence on social media, to adapt not merely with the times but remain ahead of them. An English and Hebrew Facebook page, a strong presence on Instagram and a popular blog are all part of efforts to generate relevant content for returning and new visitors to Israel and ensure that Dan Hotels remains, like TBEX, a pioneer in the industry. TBEX International 2017 will be held on March 20-22nd, 2017, at the ICC Jerusalem International Convention Center, Jerusalem. To save 15% using the promotion code TBEX2017, take full advantage of special TBEX rates at the Dan Boutique Jerusalem and the King David Jerusalem.